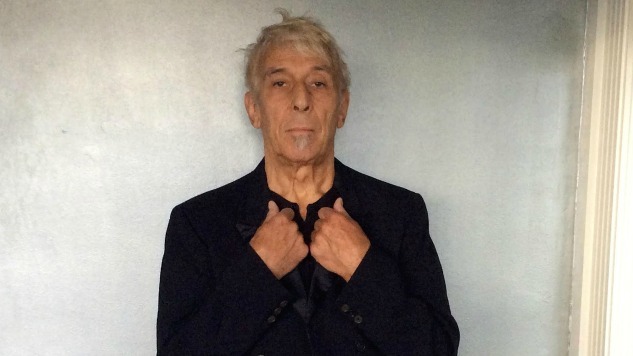 This year marks the 50th anniversary of the Velvet Underground’s pioneering debut LP, The Velvet Underground & Nico, and band co-founder John Cale has announced that he will commemorate the milestone with three concerts this fall at the Brooklyn Academy of Music as part of the 2017 Next Wave Festival. For the first two nights of the concert series, Nov. 16 and 17, Cale will perform the revolutionary 1967 record with accompaniment by the Wordless Music Orchestra and “special guests,” according to the event’s website. On Nov. 18, Cale will celebrate his own 75 years on Earth with selections from his varied career—including songs from the baroque landmark Paris 1919 and his forays into minimalism—backed by the Wordless Music Orchestra and Chorus. Cale performed a similar concert to commemorate the Velvet Underground debut last year in Paris, where he was joined by Pete Doherty, Animal Collective, Mark Lanegan and others. Tickets for the concerts go on sale on July 24 for BAM members and Aug. 7 for the general public. For more information, visit bam.org, read our recent interview with Cale here and find a 1994 Cale performance from the Paste Cloud below.